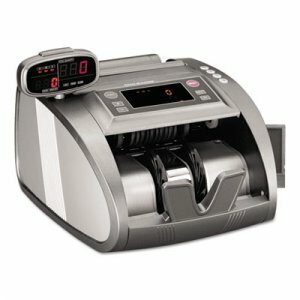 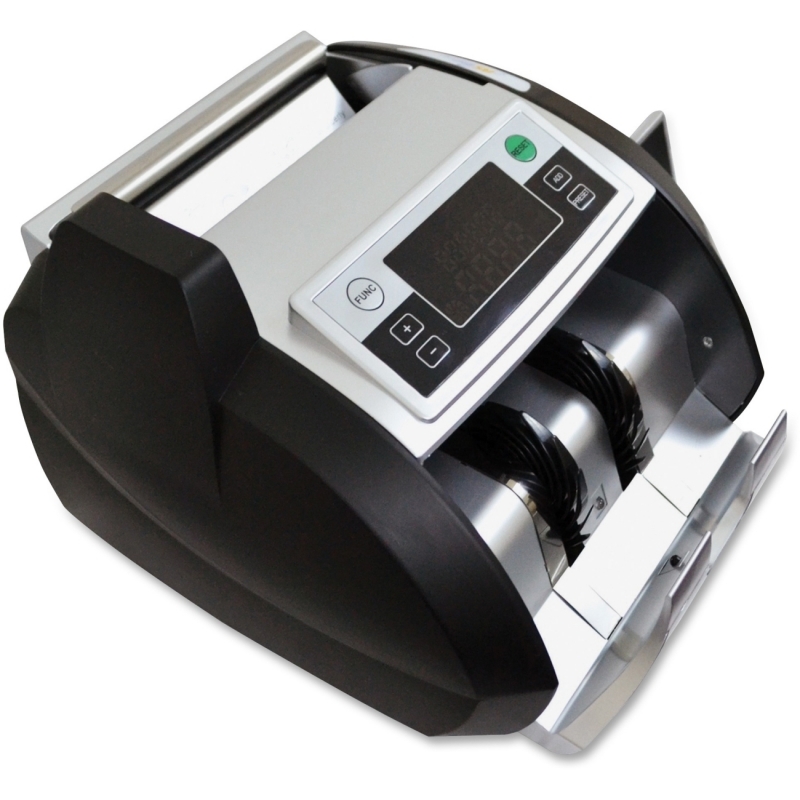 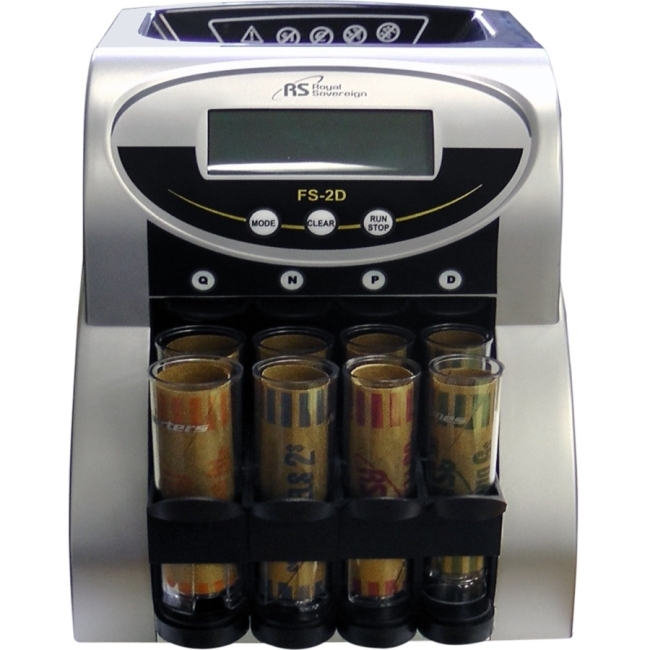 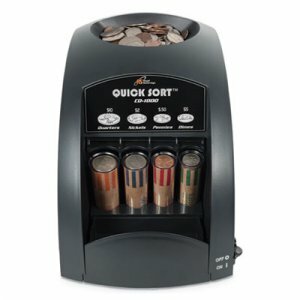 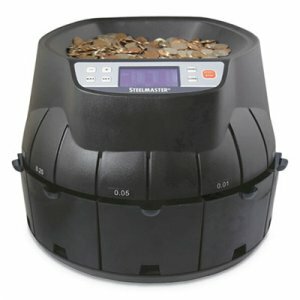 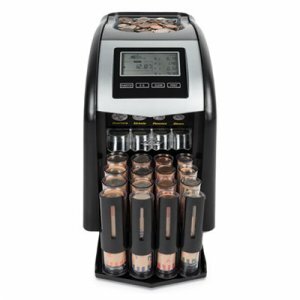 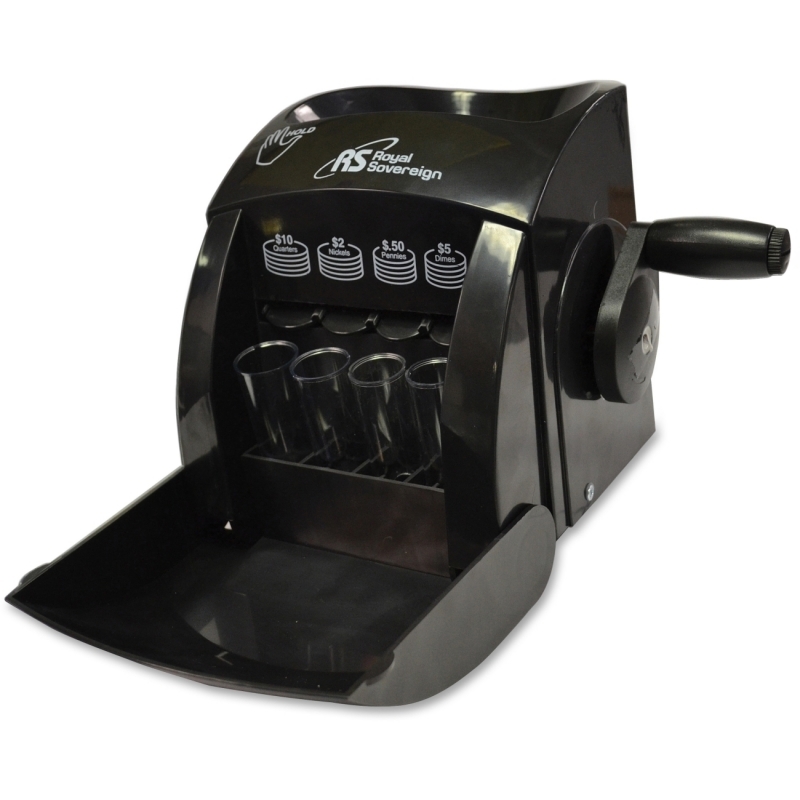 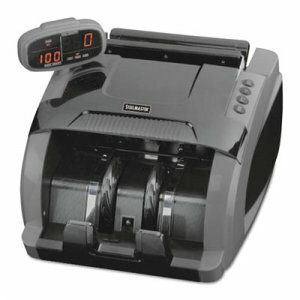 Coin sorter contains four rows, which allows the consumer to conveniently count a large quantity of coins without pause. 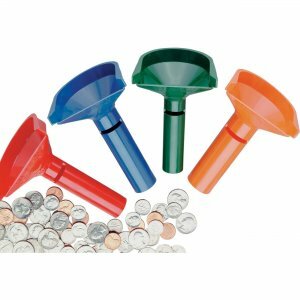 Coin wrappers smoothly slide into the removable coin tubes, making coin wrapping and rolling easy. 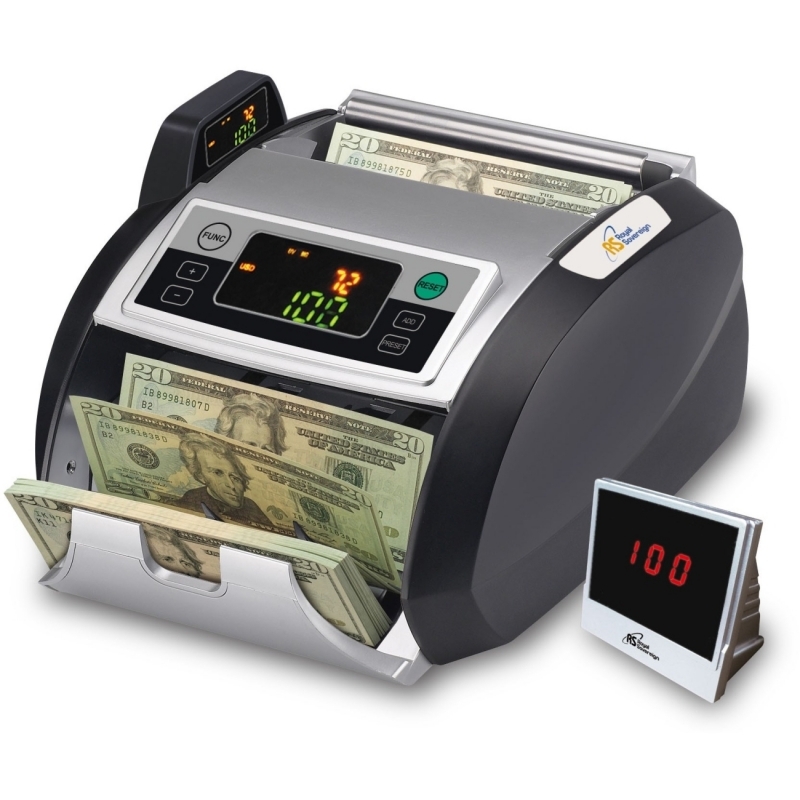 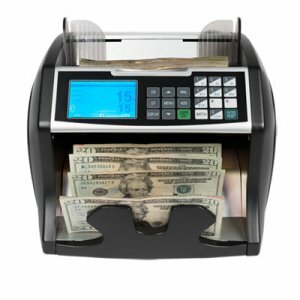 Easy-to-read LCD screen displays the dollar value and number of coins counted.